The Honeywell OptimusS has reached end of life. It has been replaced by the Honeywell Dolphin 6100. This product replaces the older Honeywell OptimusPDA. 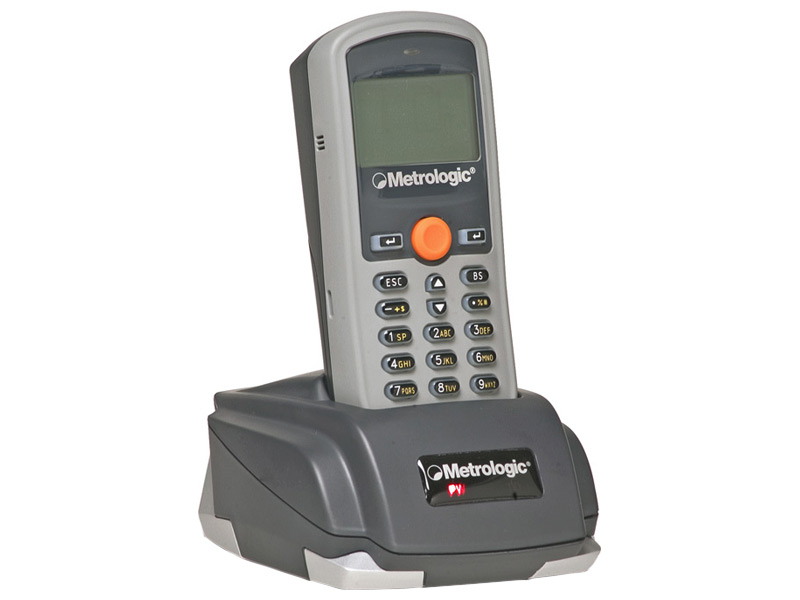 The Metrologic SP5500 OptimusS mobile computer provides an easy-to-configure data collection solution that fits in your pocket. 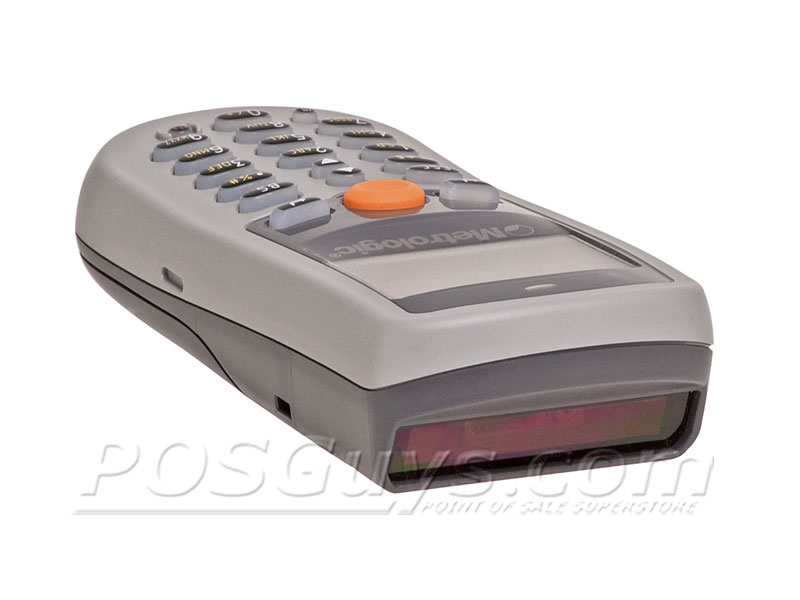 Available as a standalone batch data collector or as a bluetooth-enabled wireless mobile computer, the OptimusS is an ideal choice for inventory, order-picking or shipping/receiving applications. 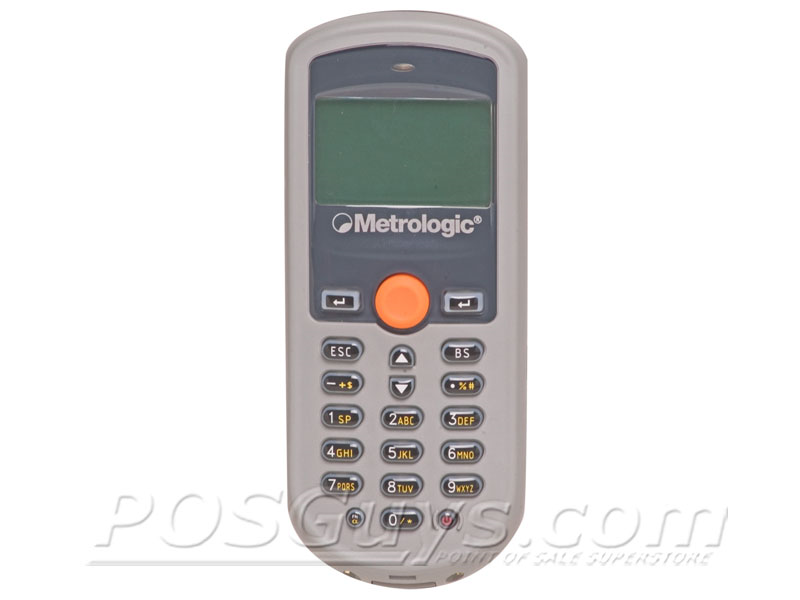 The included Optimizer software allows you to easily create custom software packages to tailor the Metrologic OptimusS to your needs. Find it faster! Click here to compare OptimusS models by feature. SVC5500S-SMS5 OptimusS - 5-Year Warranty, 3-day turnaround, comprehensive coverage. OptimusS Mobile Computer, Gray with Laser Scanner, 2MB RAM, Charging/Communications Cradle, Power Supply, Belt Clip, Software, USB Batch Interface - Back ordered, will take approx. 40 days to ship. 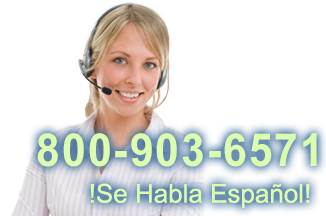 SVC5500S-SMS3 OptimusS - 3-Year Warranty, 3-day turnaround, comprehensive coverage.